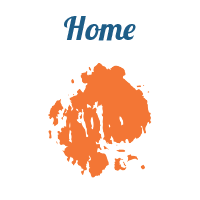 Located on Cottage Street - smack in the middle of town.  Next to shopping, dining … and nearby Acadia National Park. Parking available in front or behind the Inn. 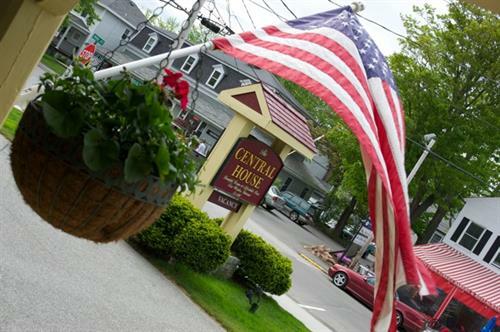 The Central House is located in the heart of downtown Bar Harbor. 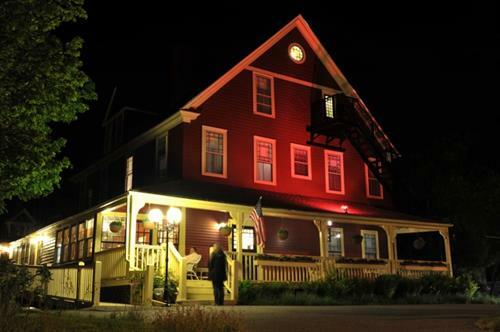 This charming historic New England Inn is in the center of action - shopping, dining, and Acadia National Park. Come relax on its iconic porch with a glass of wine and settle-in for people-watching, after a day of hiking, biking, or sightseeing. 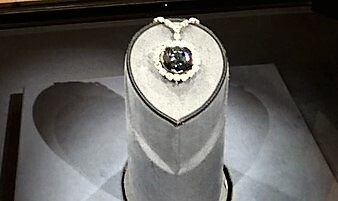 Explore the colorful and rich history of this charming 1887 Bar Harbor home and its intriguing connection with the famous Hope Diamond and the Washington Post. 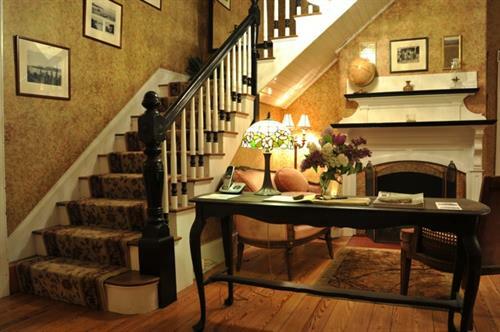 The rooms are decorated in classic period furnishings. 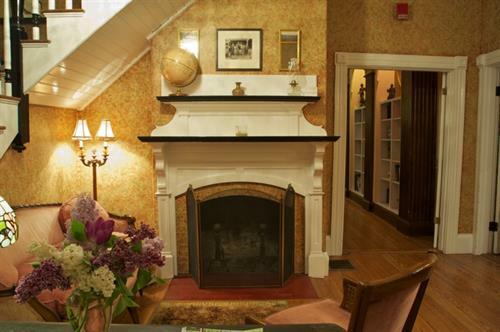 The ambiance provides a cozy setting, making your stay both enjoyable & comfortable. All rooms include private baths, A/C, cable TV, & free wireless internet access … and parking. 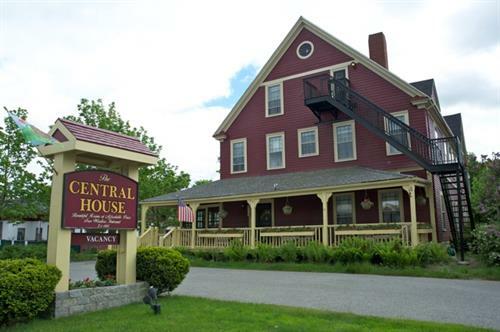 The Central House - your home away from home in Bar Harbor.